Make an Angel's dream come true! 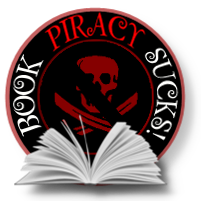 If you haven't heard, I am going to the RT Booklovers Convention in New Orleans in May 2014, and I am CRAZEEEE excited! I've never been to a major conference before and while part of me is completely terrified, the bigger part feels like a kid waiting for Christmas. But, possibly the coolest thing about the trip is that I have made arrangements to room with Vicki Trask, president of the Aiden's Angels fan club! Even though Vicki and I email and tweet regularly with each other, we've never met in person. Here's the deal, though. Vicki is a full-time student in Canada and she's going to have to scrounge up a pretty hefty chunk of change to make it to the conference. Even eating Top Ramen noodles and ketchup packets every day can only get you so far. So I asked my incredible friends at koomkey.com to help us out, and they generously offered to match up to $300 in Koomkey donations to Vicki during the month of September. How cool is that??? I love those guys!! So let's show what an amazing, loving community we have here in Aiden's Angels and help Vicki get to the RT Conference!! To contribute, all you have to do is go to koomkey.com and send @vatrask a koomkey (aka a kashkey). Use the hashtag #VTtoRT so we can keep track. 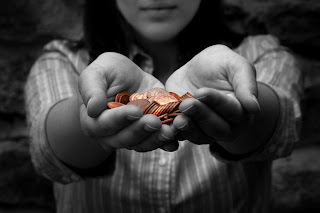 Even donations as small as 25 cents will be matched, so don't be shy. Every little bit counts toward making this Angel's dream come true! The campaign will run through September 30th. Please help spread the word and let's see if we can't raise enough to blast through that match and get Vicki to New Orleans. Many thanks to all of you for being such awesome readers and friends. I adore you. Now, go, Angels, go!! 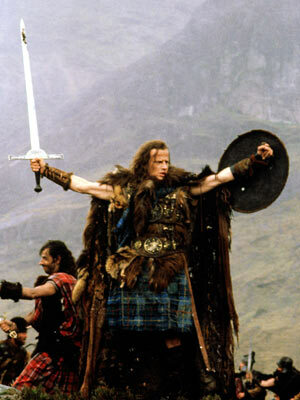 Like fierce, kilted warriors, we declare IT IS ON! !